Speaking to the Campaign to Protect Rural England on Tuesday, chief executive of the National Infrastructure Commission Phil Graham announced a new partnership with 5th Studio, a spatial design agency based in Cambridge. Graham said that good design is essential to good infrastructure and promised to make this a priority for the NIC, including on the existing Cambridge-Milton Keynes-Oxford study and in the UK’s first National Infrastructure Assessment, which is due for publication very soon. The NIC’s study into the Cambridge-Oxford growth corridor will work with 5th Studio to address the lack of sufficient and suitable housing, and encourage good design in infrastructure and housing in the area, based on international best practice. “Good design is about more than aesthetics,” Graham said, announcing the partnership. “It is about delivering infrastructure which works for its users, and for everyone affected by it. “We see this most acutely in the context of our Cambridge-Milton Keynes-Oxford study, a real life example of how design and infrastructure interact. The central finding of the Commission’s interim report is that a lack of sufficient and suitable housing presents a fundamental risk to the success of the Cambridge-Oxford growth corridor. 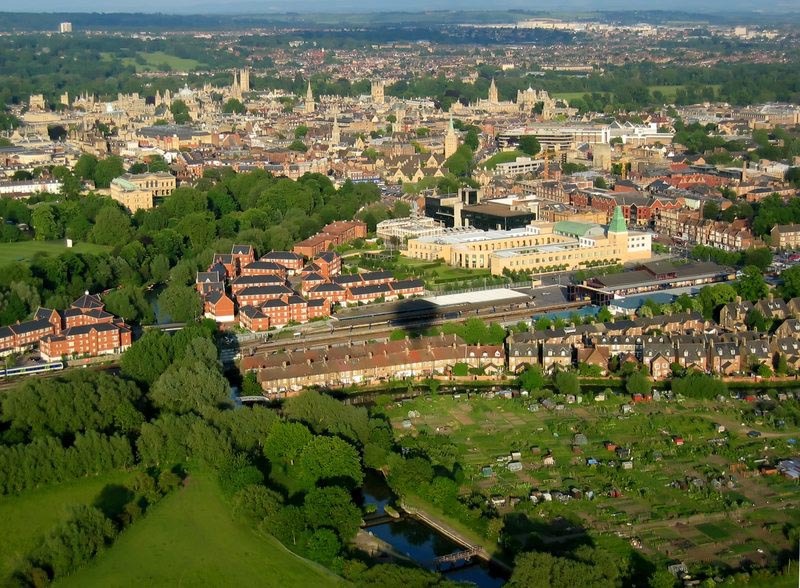 Without a joined-up plan for housing, jobs and infrastructure across the corridor, the Oxford-Cambridge arc could be left trailing international competitors. New housing will therefore need to be in the locations where people want to live, and there needs to be a suitable mix of types and tenures to support a range of buyers and residents. Graham also affirmed the position that developments need to suit the areas in which they are located, preserving or even enhancing local character. “That is why we have engaged 5th studio – a leading spatial design agency with experience working across the fields of architecture, urban design, infrastructure and landscape – to help us and local stakeholders develop our thinking in this area,” he went on.